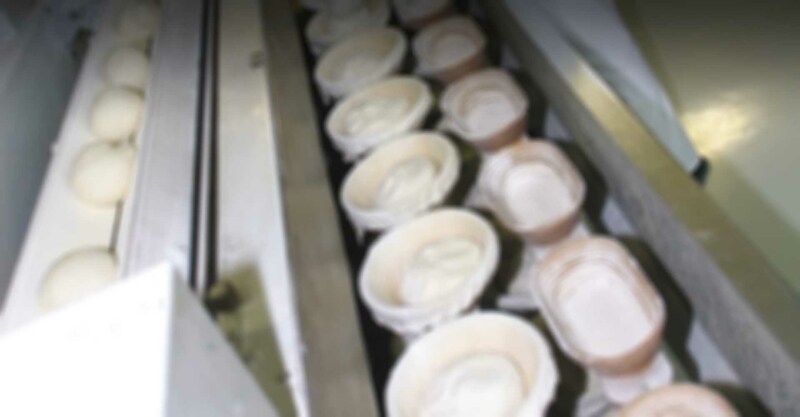 ThermaSyn FG Grease is a white and smooth food grade EP grease formulated with Perfluorinated Polyether (PFPE) base fluid and Polytetrafluoroethylene (PTFE) thickener to be used in extreme-temperature conditions and for applications which require exceptional chemical and solvent resistance while incidental contact with food items is necessary. Omega 38 Crystal Clear FG Grease is the most advanced multi-purpose synthetic food grade grease, characterized by its crystal clear formation. Omega 38 is colorless and odorless, satisfying an array of industries with specific needs, e.g. food processing plants, pharmaceuticals, canneries, printing plants, paper mills, electronics plants, etc. Superior Food Machinery Grease. For food processing and handling equipment. Withstands cold temperatures, steam and extreme heat. Melting point is in excess of 240°C. Immune to mild and concentrated acidic conditions, water and detergents. Surpasses sections 21 CFR 178.3570 of the Federal Food, Drug and Cosmetic Act. Has USDA H1 (formerly know as AA -rating). Omega 68 Superior “FG Plus” Machinery Grease is formulated with calcium sulfonate complex thickener and a well-balanced package of FDA approved additives and white oil to satisfy the stringent maintenance requirements demanded by the MRO professionals in the food & beverage industry. 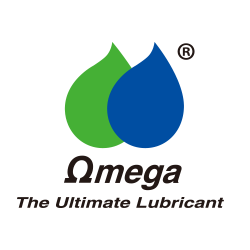 Omega 99FG is a multi-purpose, white, smooth, and non-toxic, food grade anti-seize & assembly paste that can be also used for lubricating bushes, slides and small open gears operating in the food & beverage and pharmaceutical industries and clean environments where incidental food contact is possible.